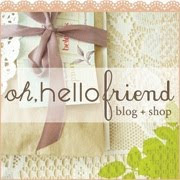 Your blog is beautiful, I just adore. Such inspiring imagery. Awesome Blog! Really liked it and all the posts are really heart touching!